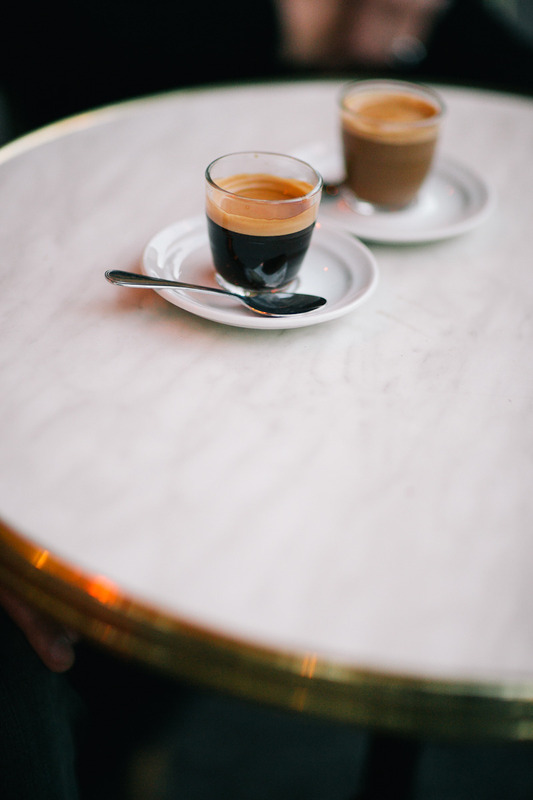 I’ve been talking a lot recently to people about my favorite DC coffee spots. 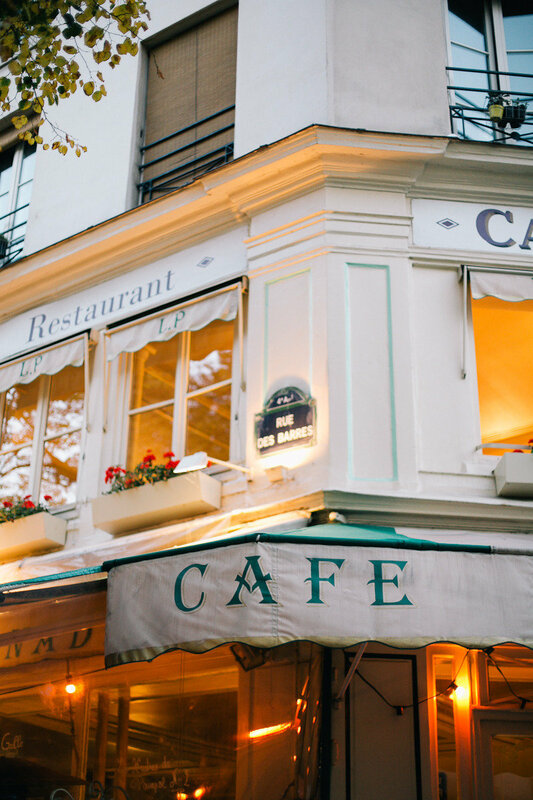 Luckily we have some really good ones: The Coffee Bar, Dolcezza, Blind Dog Cafe, Filter, Big Bear Cafe. 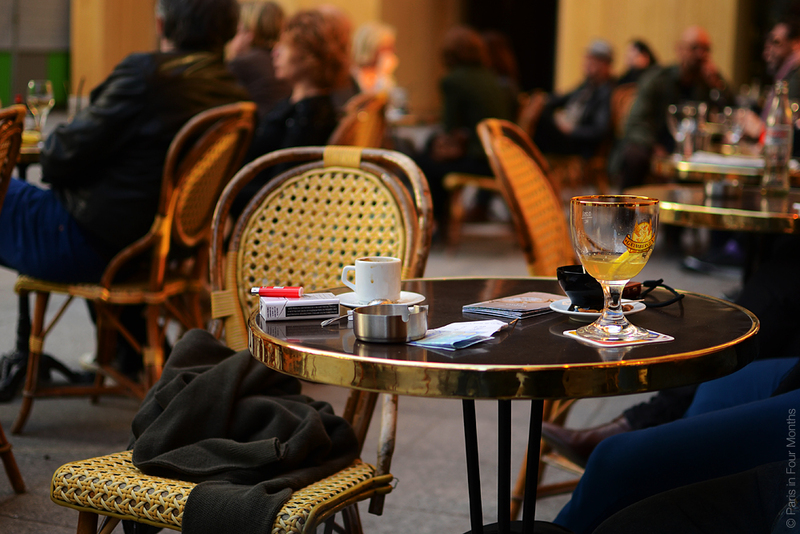 I’d happily spend a few hours at any of these, reading, chatting with a friend, and enjoying a great cup. 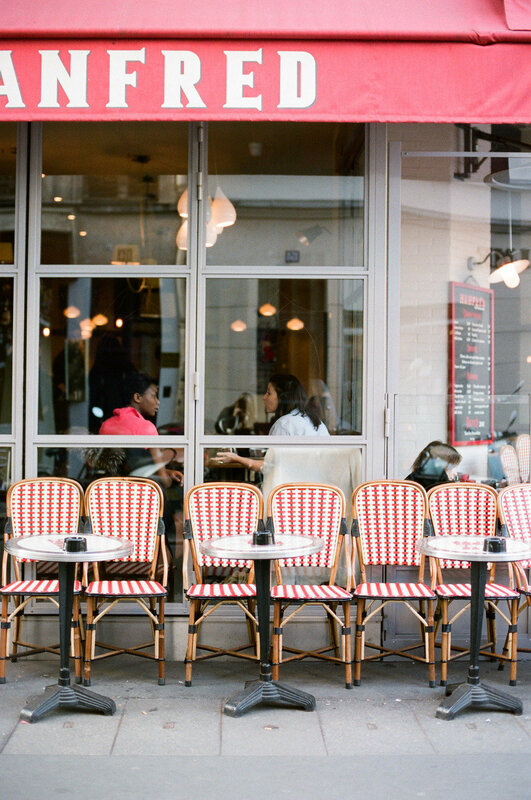 But because of all this coffee talk, I also have been reminded recently of the cafés in Paris I used to visit. The ones down tiny curved streets that my friends and I would discover between classes. 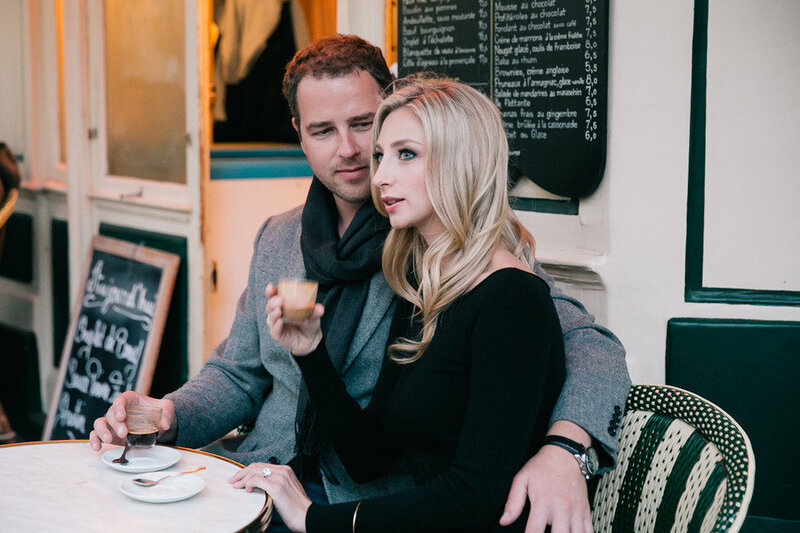 The ones where I learned to sip espresso and like it (and not just only because it was the cheapest option). The café near my homestay apartment that I could frequent a few times a week, pretend I’m a regular and not feel so far away from home. Ok, allons-y! Posted March 21, 2013 in Travel by Nikki. 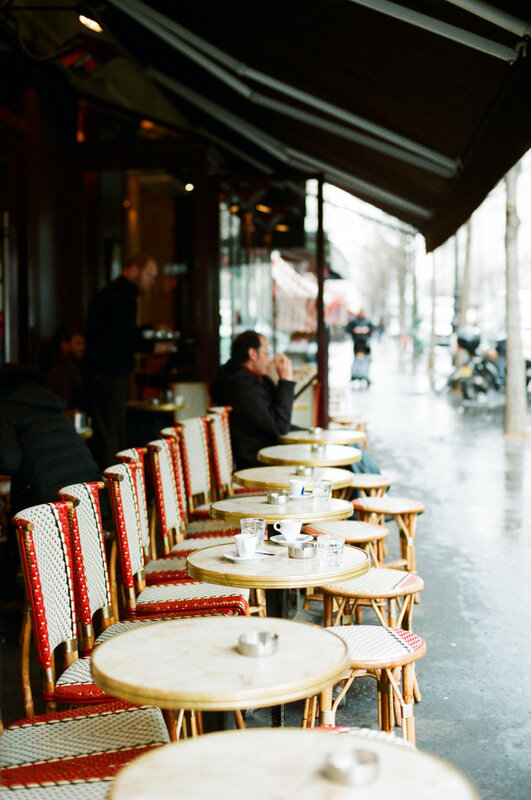 Fall weather often gets me thinking about Paris and the semester I spent abroad there. For me that meant surviving on baguettes and cheese and trying to dress French chic on a budget. 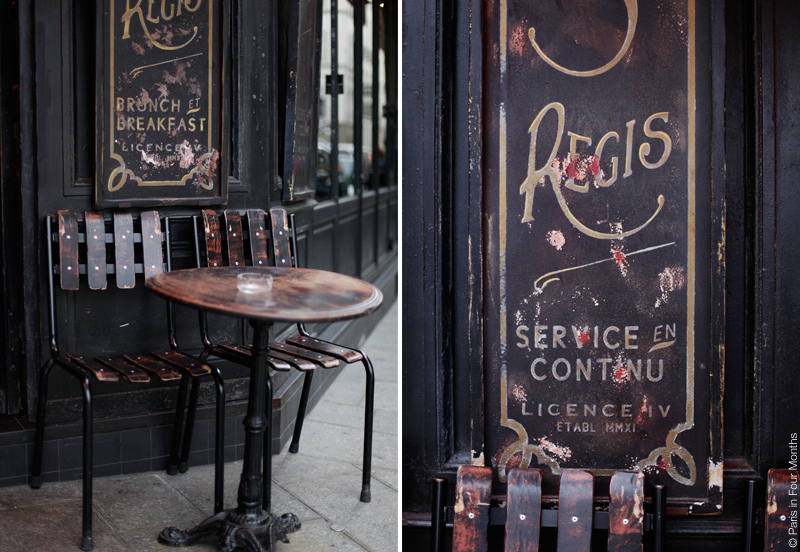 But these spreads from the October issue of Marie Claire Australia have me thinking about a different kind of Paris. One with bold colors, rich fabrics, fabulous backdrops, and over the top dresses. So…do over? Posted October 23, 2012 in Fashion, Travel by Nikki. Hello everyone, Sarah of Note to Self here. Over on my blog I have a hypothetical vacation feature called “Escape to…” and Nikki thought it might be fun to do one in honor of her trip out to the midwest. 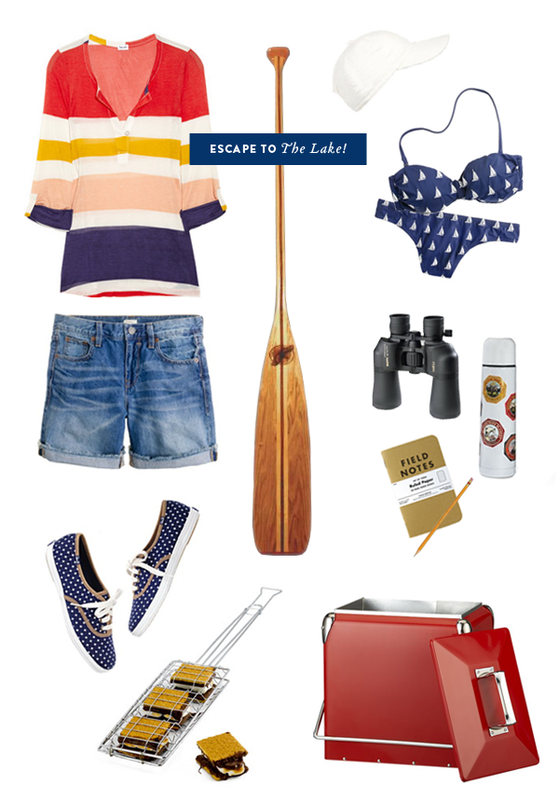 Without further ado, let’s escape to the lake! Thanks for having me, Nikki! Posted August 3, 2012 in Travel by Nikki. Hi everyone, Liz here from So Much to Smile About, a DC-based fashion and lifestyle blog! When Nikki told me she was headed to Wisconsin for a vacation, I was instantly excited for her! Even though I call DC home, growing up in Wisconsin was pretty amazing. Few people know that I once showed a heifer in the county fair and was President of my 4-H club! But Wisconsin isn’t all dairyland. It’s an absolutely beautiful state with lots of art, music, and outdoor activities. Still, one of my favorite things to do when I visit is hang out around a campfire with my family. 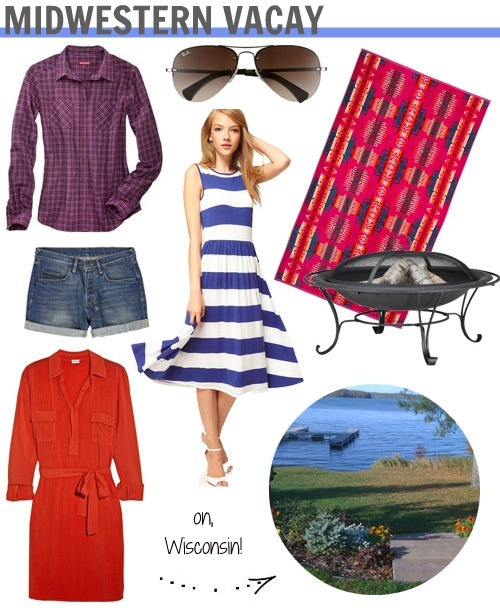 With that in mind, I put together a few things perfect for any midwestern vacation! Have a wonderful stay in Wisconsin, Nikki! Posted August 2, 2012 in Travel by Nikki. Hi everyone! It’s Becca from Suite Paperie. I’m very excited to fill in for Nikki today while she is away, enjoying her family vacation. 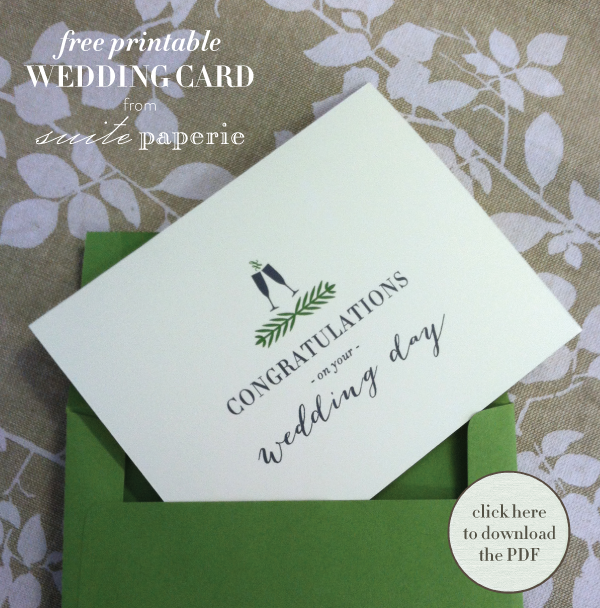 Since Nikki will be attending a family wedding this week, I thought it would be perfect timing to share a free printable wedding card. It has been one heck of a busy wedding season that shows no signs of slowing down until December, and we’re loving it! Posted August 1, 2012 in Travel by Nikki.